One that everyone knows about is Six Flags Great Escape in Queensbury. This is not just a waterpark but also has a an amusement park to go with it! Bonus with this park is it even has a indoor water park across the street that is also a hotel, so if the only day you have off its raining you can move on over to the indoor park! Even so, it is so close to Lake George. Which is another whole day of activities for friends or family fun! Saratoga has the Saratoga Race Course, you can bring your own cooler of food and drinks and maybe even bet on some ponies! Right around the corner from the track is SPAC, a place Live Nation hosts many popular concerts during the summer. Another Park right here in the capital region to have fun at is Zoom Floom located in East Durham, NY. It has eight waterslides and much other attractions, The Gravity Gorge which is a 700 foot long zip line. There are also many different fairs that come a couple are the Altamont Fair, Saratoga County Fair. To find one near you just look up all of the different locations under New York State & County Fairs 2017. A water park that has been around for years, 1956 to be exact is Enchanted Forest Water Safari. This park is located in Old Forge, NY in the Adirondacks. 40+ rides for all types and ages, and is the largest Water theme park in New York. Roseland Waterpark in Canadaigua, NY is the largest water park in the Finger lakes region. They also offer paddle boats and canoes to rent at their marina for a small price! Darien Lake is another awesome place to take a little vacation. The have a huge venue that has concerts during the summer hosted by Live Nation. Many campgrounds around that also give you admissions to the water and theme parks in Darien Lake. 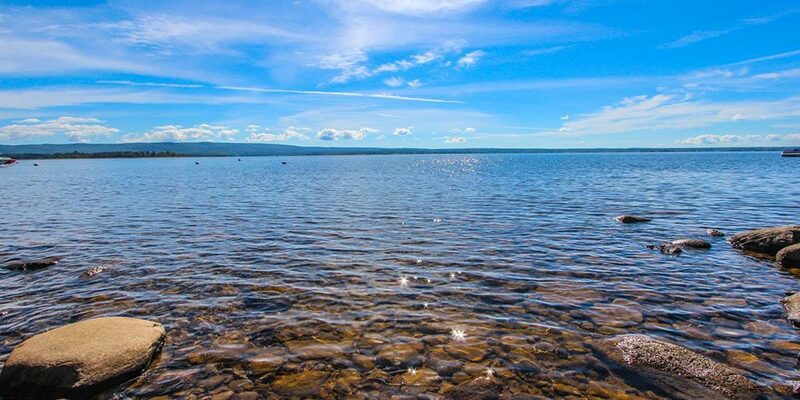 A handmade lake right here in the capital region is The Great Sacandaga Lake, a hidden beauty! Has spots for camping and even many hiking areas including Hadley Mountain. Hopefully this helps you out with some summer fun! !